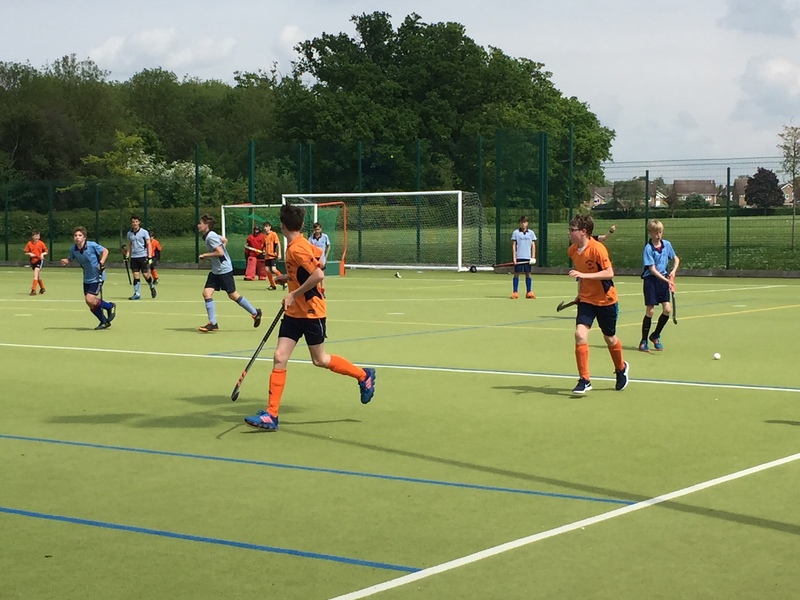 At Bury St Edmunds Hockey Club we are committed to offering our Juniors the best hockey opportunities we can, we want to stretch and improve our more gifted players by offering them additional training sessions, but it has to be done safely and with some input and oversight of the coaches. The general policy is that The Junior Academy is for players in the U12 and U14 teams at the club, the respective coaches of these age groups will nominate players and the Junior Coordinator will email parents an invitation to the academy. U10 players who are in their last year of the U10 age group (i.e. school year 5) can be nominated by their Head Coach to take part in the Junior Academy. The nomination should be in writing (email) and include the rationale behind the nomination (skill level, size etc). The nominations will then be considered by the Junior Coordinator and the lead Academy Coach. If agreed between Junior Coordinator and the lead Academy Coach then the player will be offered a trial session where their ability/fitness will be assessed before a final decision is reached. The U16 Academy is available to junior players who are at least 13 years of age, and again nominations for the U16 Academy will be made by the coaches in the respective age groups.